Hands On’Semble duo (L-R: Austin Wrinkle, Randy Gloss). This entry was posted in Uncategorized on October 26, 2018 by Austin. 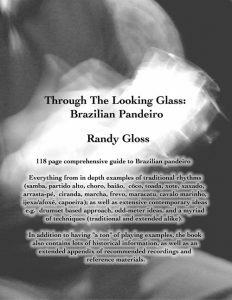 July 16-22, 2018 Hands On’Semble (Randy Gloss and Austin Wrinkle) will be performing and giving a workshop. 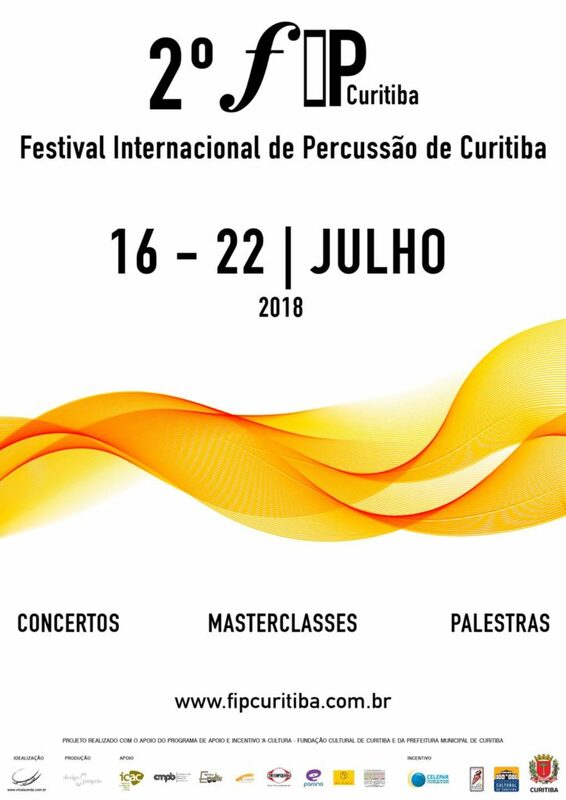 We are super thrilled to attend and share, HUGE thanks to Vina Lacerda Lacerda for making it possible!!!!!!!!!! This entry was posted in performances on June 19, 2018 by Austin. $15. Doors open at 8pm. Music starts at 9pm. 21 and over. This entry was posted in performances on April 3, 2018 by Austin. from Hands On’Semble’s 20th Anniversary Celebration at The Blue Whale, Los Angeles CA. October 14th and 15th, 2017. This entry was posted in Uncategorized on February 21, 2018 by Austin. Two Nights Of Percussion Music!!! This entry was posted in performances on September 20, 2017 by Austin. 2017 WWD ROOTS UNITED – Hands On’Semble (UNITED STATES) from Wood Culture on Vimeo. This entry was posted in Uncategorized on September 20, 2017 by Austin. Mark Your Calendars! 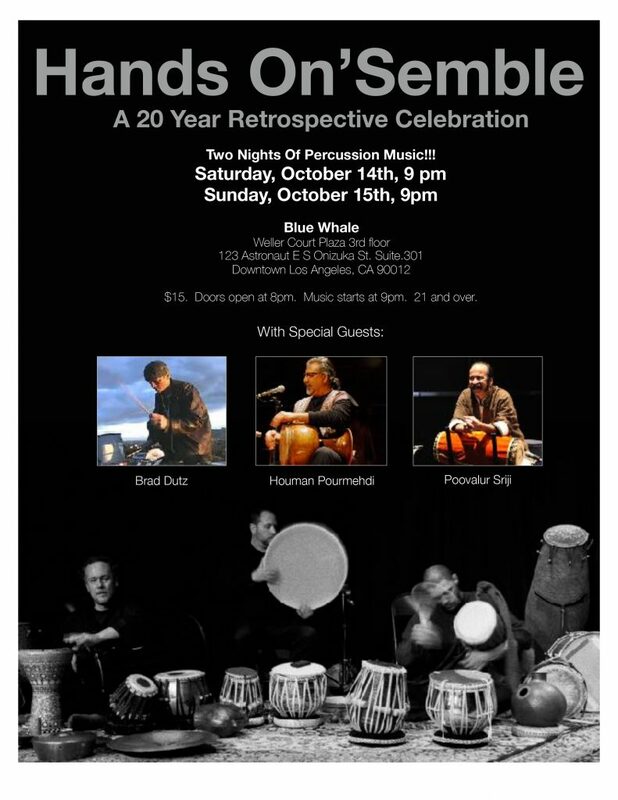 Twenty Years of Hands On’Semble – Concert at Blue Whale October 14th and 15th 2017! 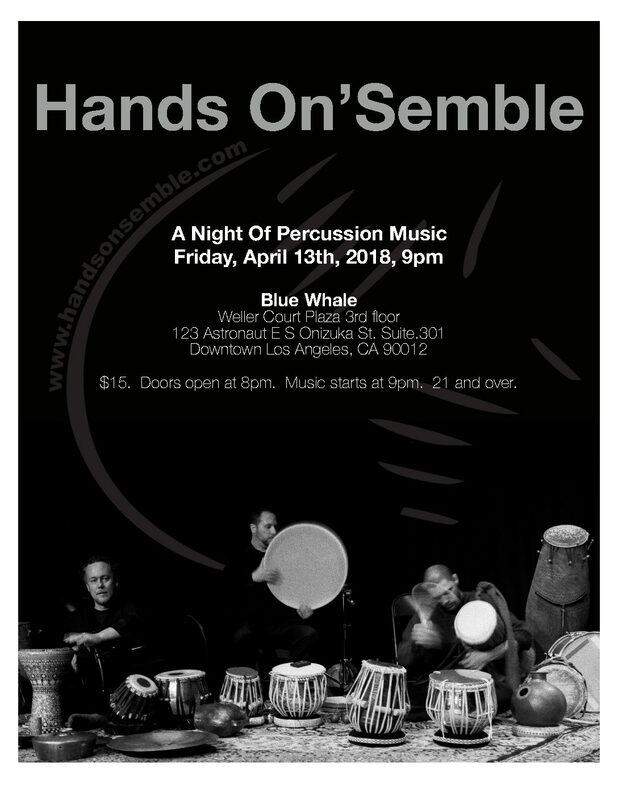 Booked for October 14th and 15th 2017 at the Blue Whale, celebrating TWENTY YEARS of Hands On’Semble, a retrospective/concert celebration. More info forthcoming, but for now mark it in your calendars!!!! This entry was posted in Uncategorized on June 22, 2017 by Austin. Austin Wrinkle, a member of contemporary percussion trio Hands On’Semble, thought drums were the coolest instruments ever since he was a little kid, he says. 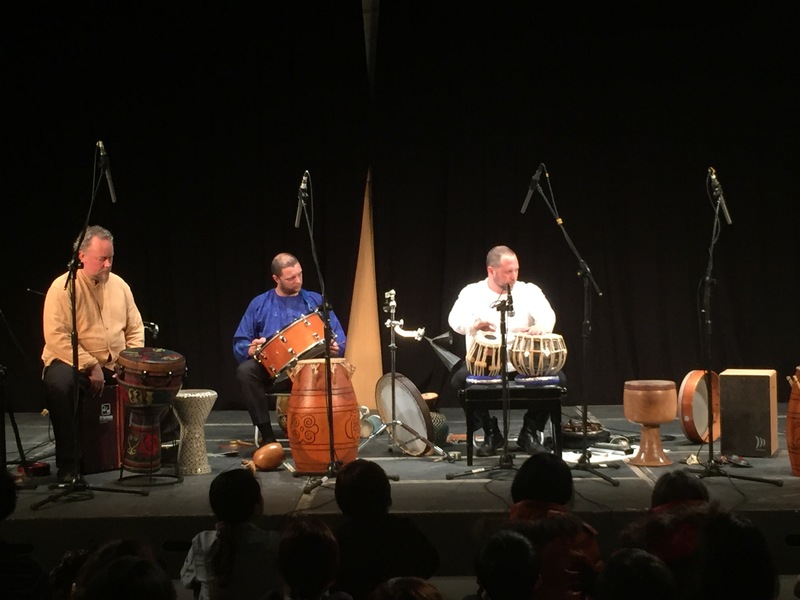 Wrinkle met On’Semble bandmates Randy Gloss and Andrew Grueschow at the California Institute of the Arts, where they studied under tabla virtuoso Swapan Chaudhuri, along with Terry Longshore, director of percussion studies at Southern Oregon University. SOU’s Percussion Ensembles will present “Hands Down,” a concert of music devoted to the art of hand-drumming traditions from around the world, at 7:30 p.m. Thursday, April 6, in the Music Recital Hall, 405 S. Mountain Ave., on the SOU campus in Ashland. Tickets are $10, $5 for seniors, and can be purchased online at oca.sou.edu/box-office or by calling 541-552-6348. Admission is free for students. 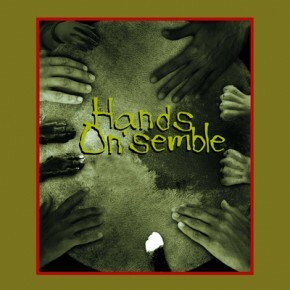 Hands On’Semble was formed in 1997 by John Bergamo, coordinator of the percussion department at CalArts. Bergamo appears on the band’s first two albums — its self-titled debut in 1998 and “Shradhanjali” in 2001. Born out of the percussion and world music programs at CalArts, Hands On’Semble has come to define the state of world percussion on the West Coast. “Since John retired from the group, we have worked with quite a few guest artists,” Wrinkle says. “Some are other teachers. Some drummers might recognize Swapan Chaudhuri, who we collaborate with often. He’s a maestro of the tabla from India. The tabla is one of the drums that really connected all of us. 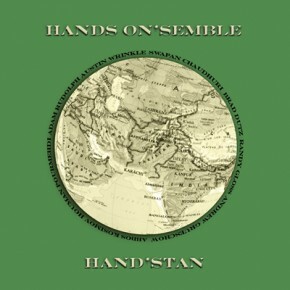 Hands On’Semble takes drums from many cultures and combines them to create original compositions. Along with tabla, there’s cajon, Egyptian doumbek, Brazilian tamborine or pandeiro, African djembe, tons of bells, shakers, cymbals and gongs. “Even found objects such as pots and pans and weird pieces of flexible plastic — not all are traditional instruments,” Wrinkle says. SOU Percussion Ensembles will open the concert with contemporary composer Christopher Deane’s “Vespertine Formations,” a piece for marimba quartet, along with Wrinkle’s “Wart Hog #3,” based on rhythmic Indian mnemonic syllables called bols, and Gloss’s “More Like Chutney, a mix of salsa, Indian music and jazz. Left Edge Percussion — contemporary percussion group in residence at the Oregon Center for the Arts at Southern Oregon University, directed by Longshore — will perform Grueschow’s “Crevice,” a West African influenced composition, and composer Bob Becker’s “Mudra,” a quintet that sets a drum soloist in front of a backdrop of mallet percussion inspired by North Indian classical music. 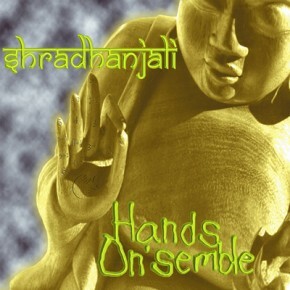 Hands On’Semble will take the stage with Bergamo’s “Shradhanjali,” a Sanskrit phrase meaning praise for one’s teachers. 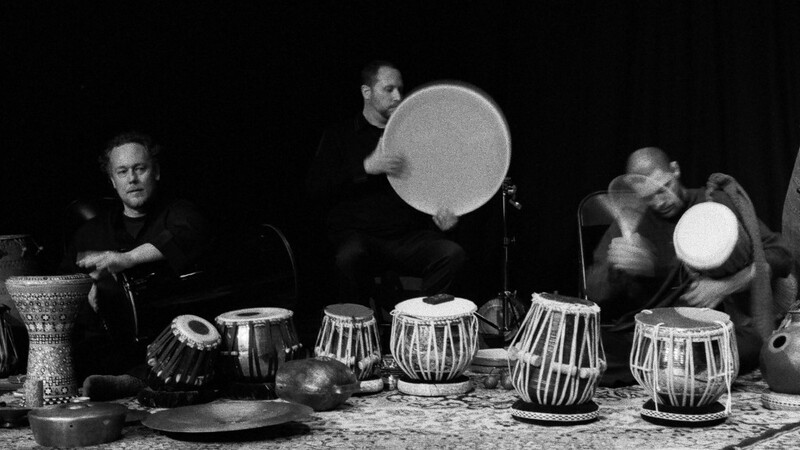 The piece explores time dimensions in Indian music. 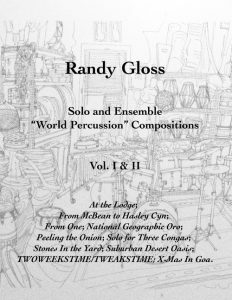 Also look for Gloss’s “At the Lodge,” influenced by West African music, and “Anyways,” written for the trio by Poovalur Sriji, another Indian drummer and fellow collaborator. Wrinkle, Gloss and Grueschow are coming up on their 20th year of playing music together. The trio’s newest album, “Cinco Sobre Três: Fünf Über Drei,” titled in part Portugese, part German, was released in 2012. 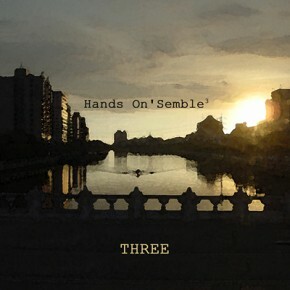 “Three,” the first album without Bergamo, was released in 2004, and “Hand’Stan” in 2004. 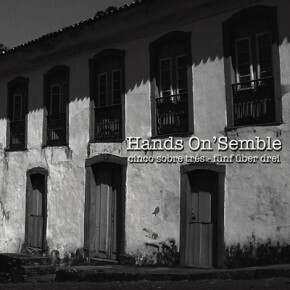 See handsonsemble.com for more information. This entry was posted in Press on April 10, 2017 by Austin. Jens Rossen | Intersections Preview from Empress Contemporary on Vimeo. This entry was posted in Uncategorized on October 29, 2016 by Austin. Now Available! 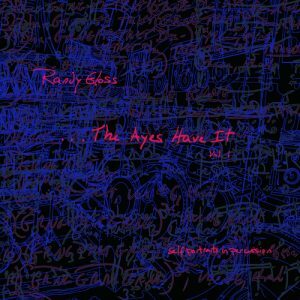 Randy Gloss’ New Album “The Ayes Have It Vol. I” CD and Vinyl + New Books!! This entry was posted in news on August 14, 2016 by Austin. Join us on Friday night, March 11th for ArtNight Pasadena, for the finale of “Lions, Tigers, And … ,” at Pasadena City Hall. Hands On’Semble will perform from 8-9pm. Also there will be a new sound installation by Inouk Demers, musical performance by Robert Hilton. This entry was posted in performances on March 8, 2016 by Austin. There will be a benefit concert/celebration for fellow percussionist and our friend Leonice Shinneman, who was badly injured in a car accident in January. He suffered a fractured neck and broken back but amazingly he is gradually regaining his health and mobility one day at a time.